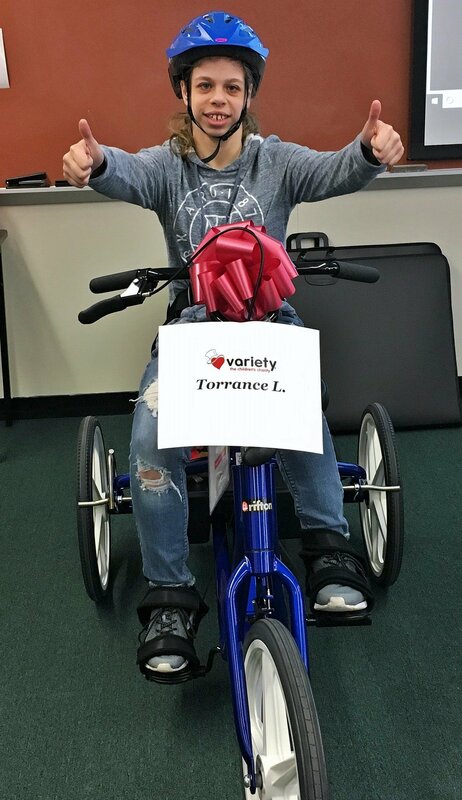 Variety has been a proud recipient from the Christopher & Dana Reeve Foundation to help children with disabilities, specifically children living with paralysis. 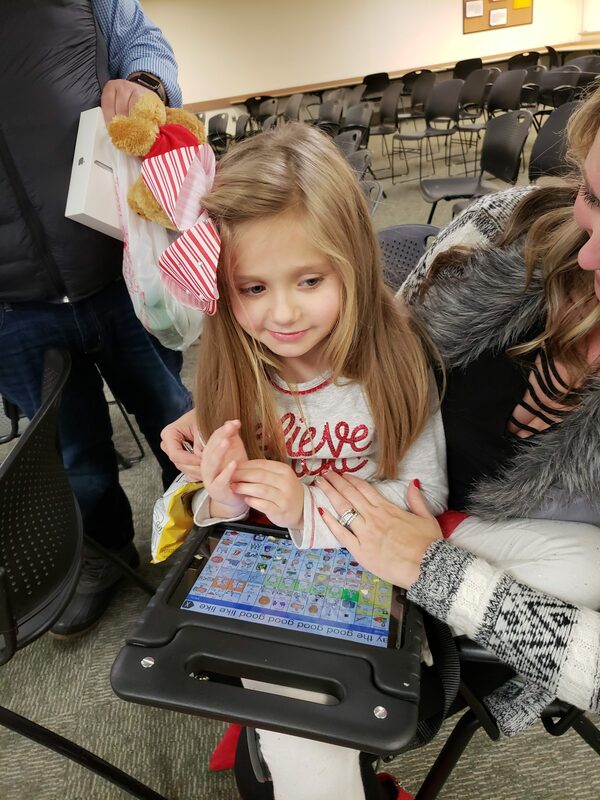 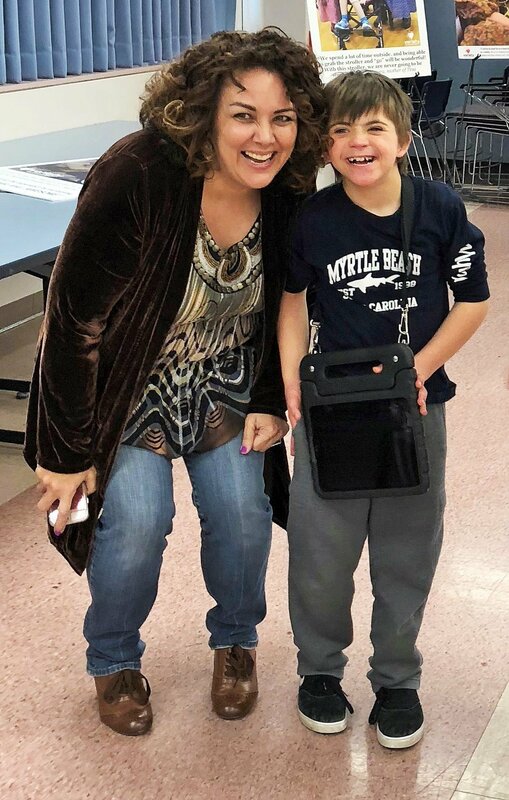 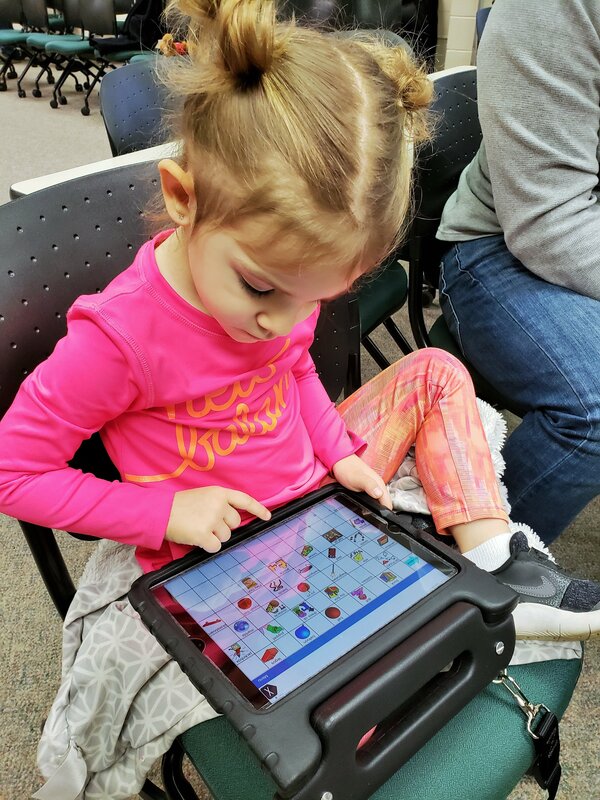 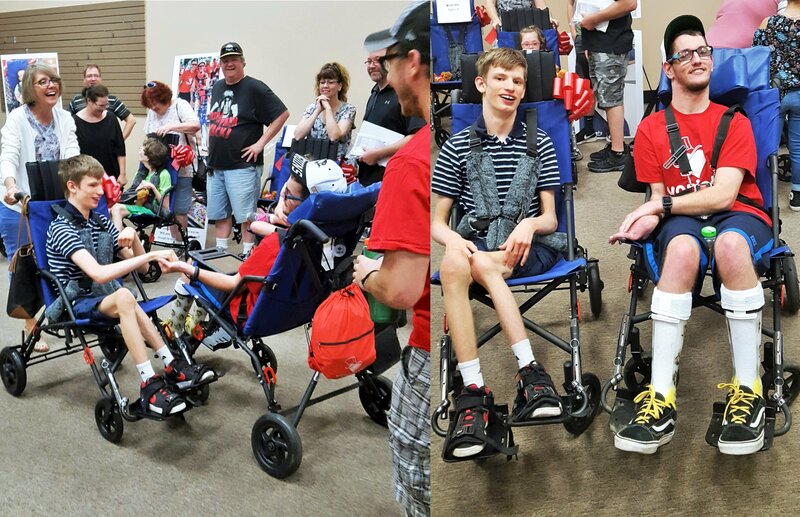 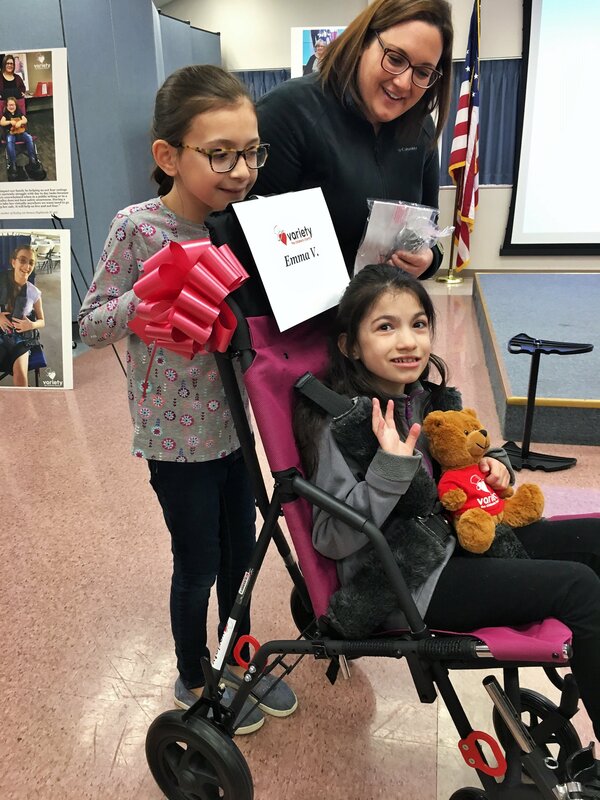 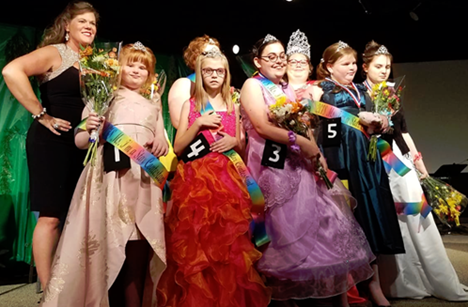 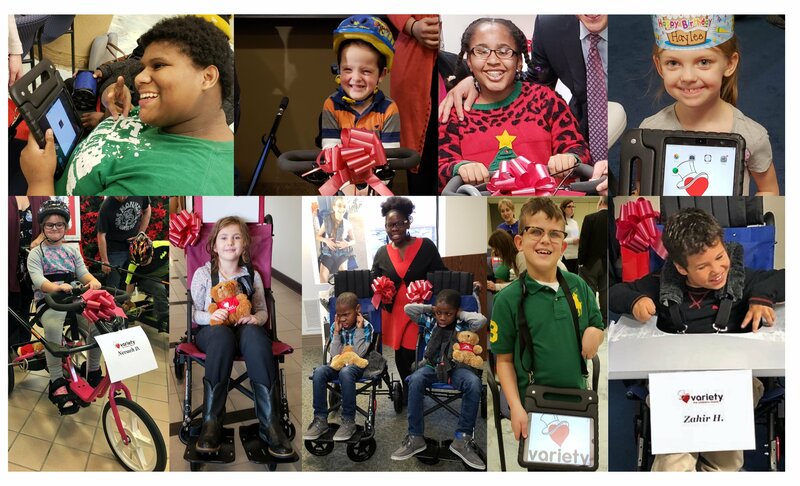 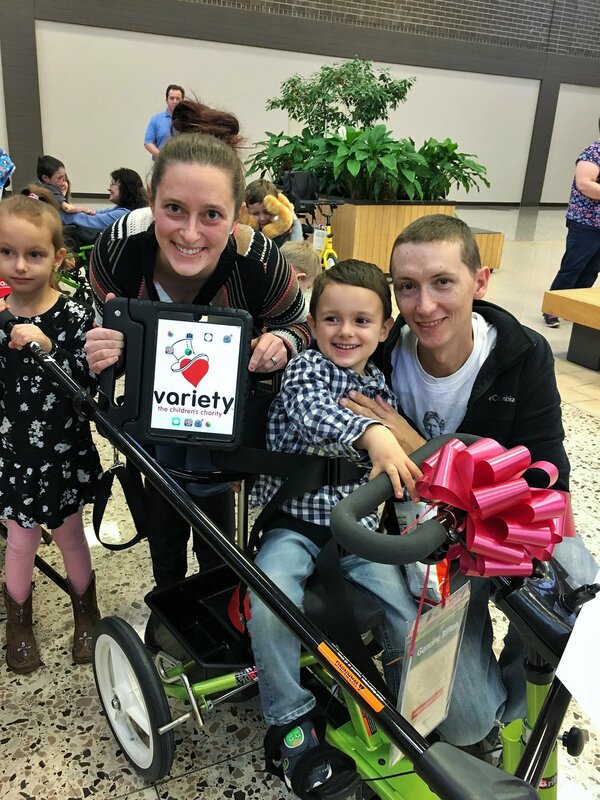 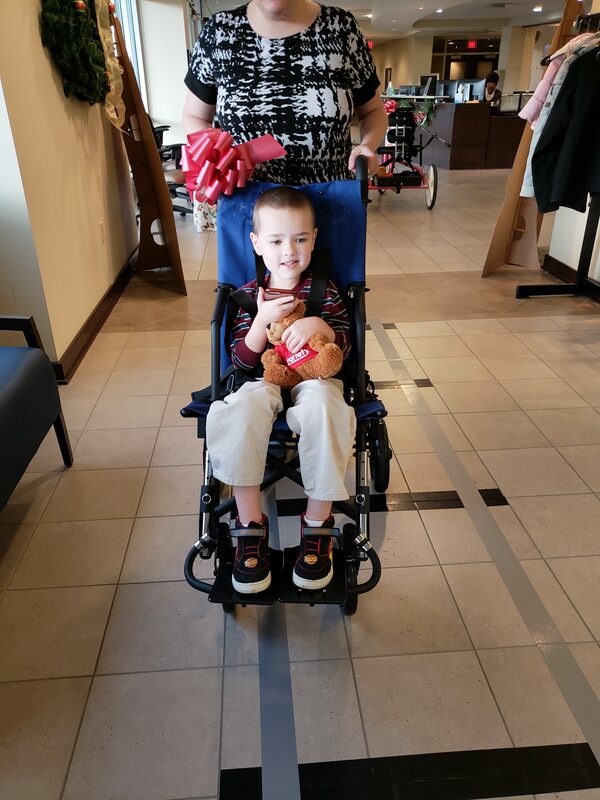 Their support began in 2015 with a gift of $7,500 for adaptive bikes through Variety’s “My Bike” Program, and then more recently, Variety received a gift of $6,000 towards adaptive strollers through Variety’s “My Stroller” Program. 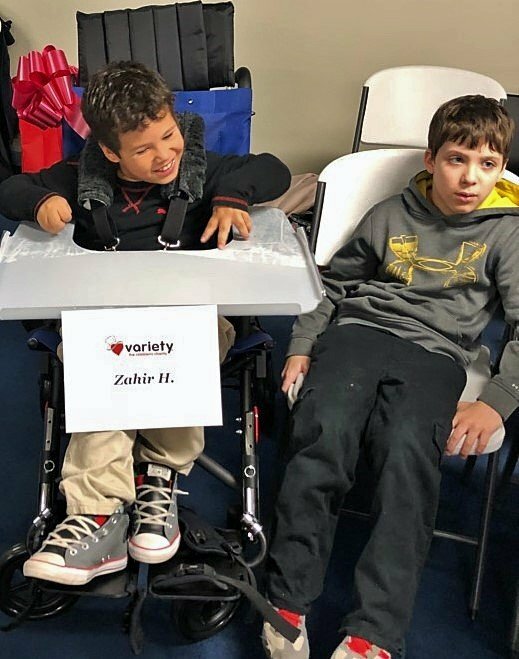 Between these two generous gifts, Variety was able to impact the lives of 9 children who now have increased mobility, freedom, and can live a full fulfilled life. 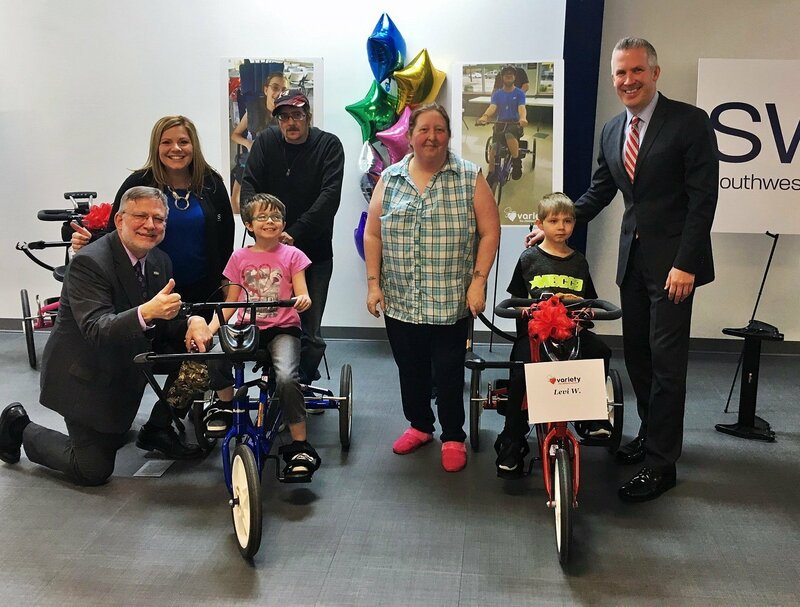 These are kids like Alaina, age 8, who was one of the 5 adaptive bikes sponsored by the Reeve Foundation. 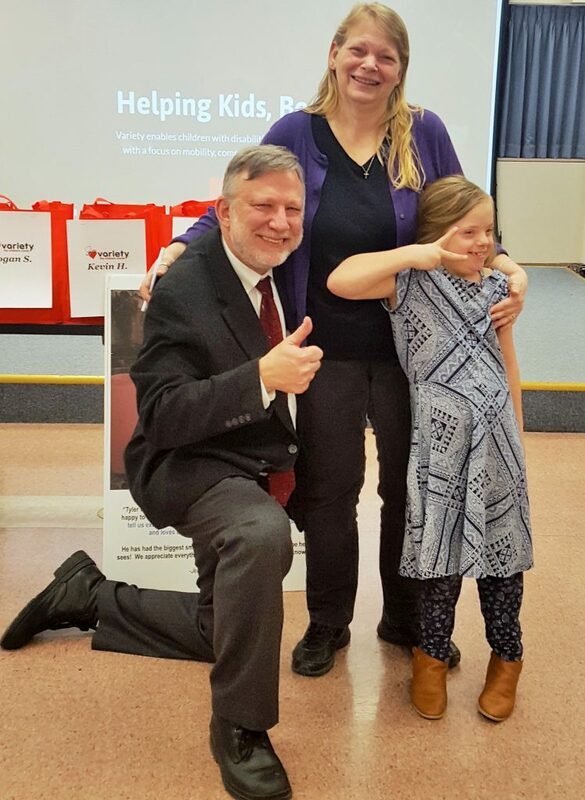 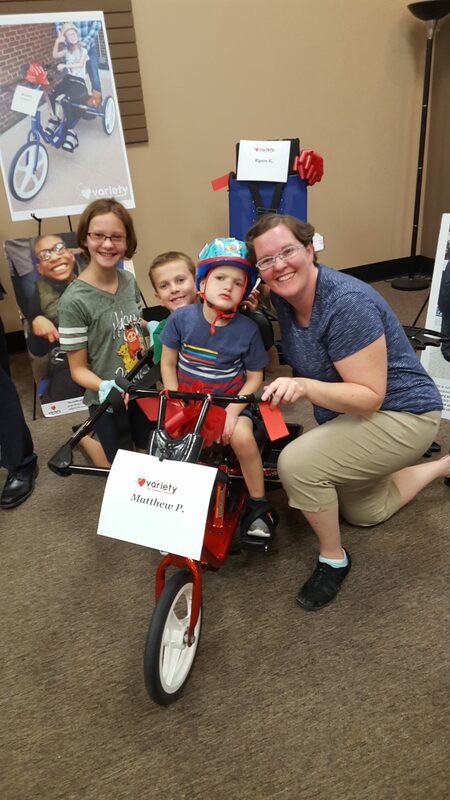 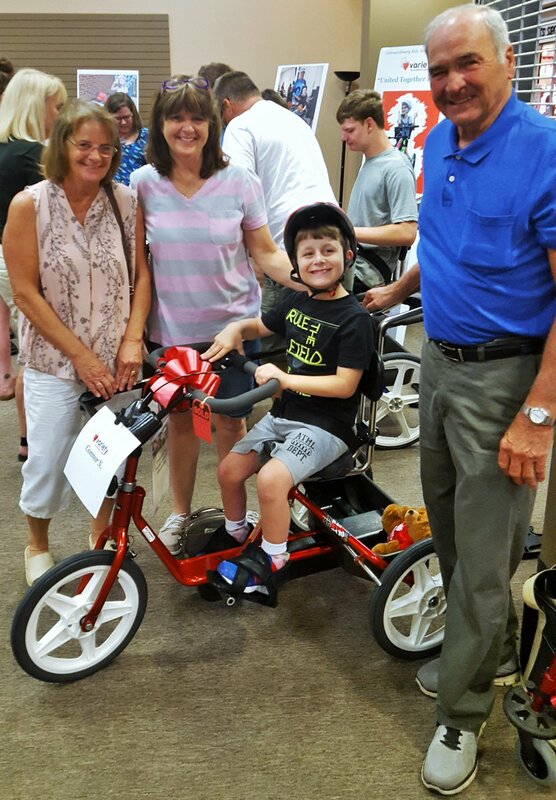 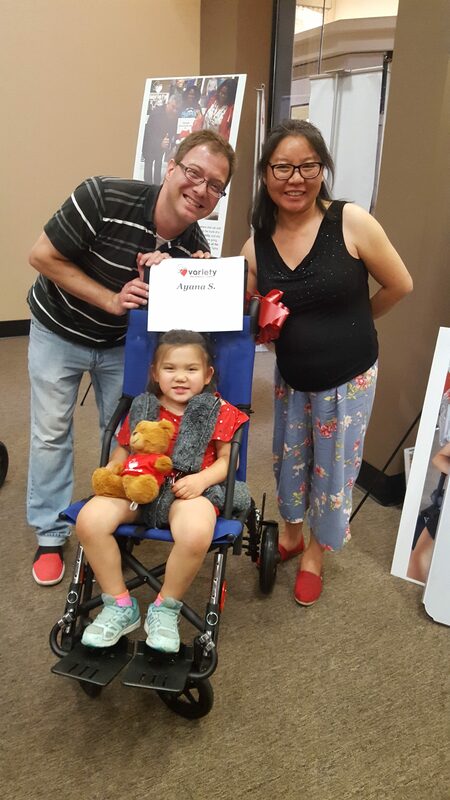 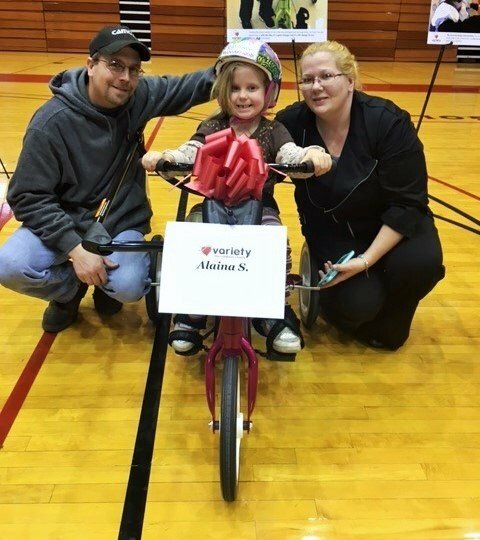 Alaina is pictured above “all smiles” with her parents after receiving her new bike! 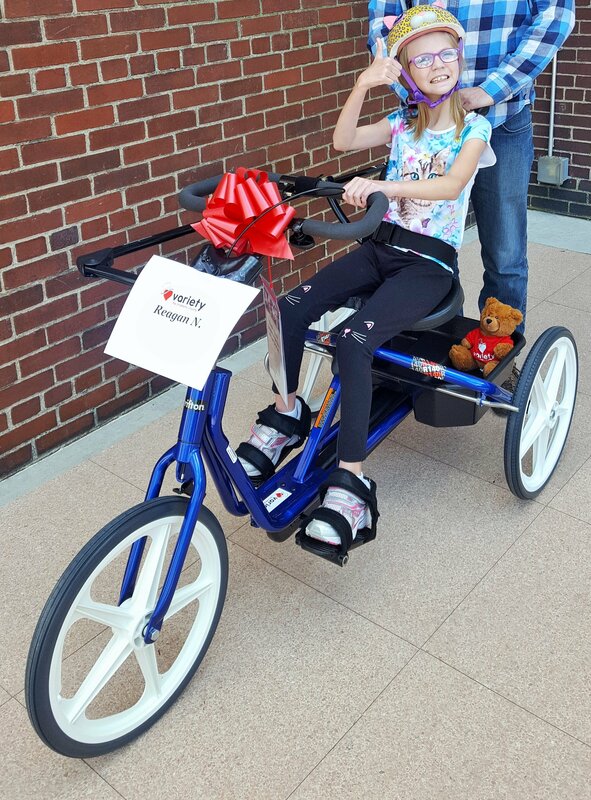 Before receiving her adaptive bike, Alaina was often left out and left behind when her family would ride bikes together. 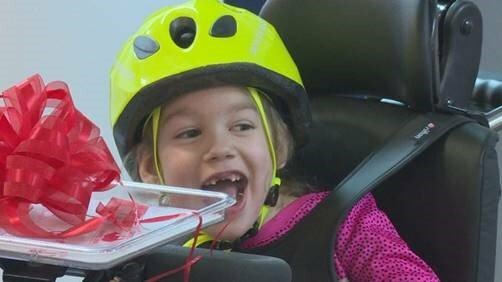 With her new adaptive bike, Alaina can ride alongside her family. 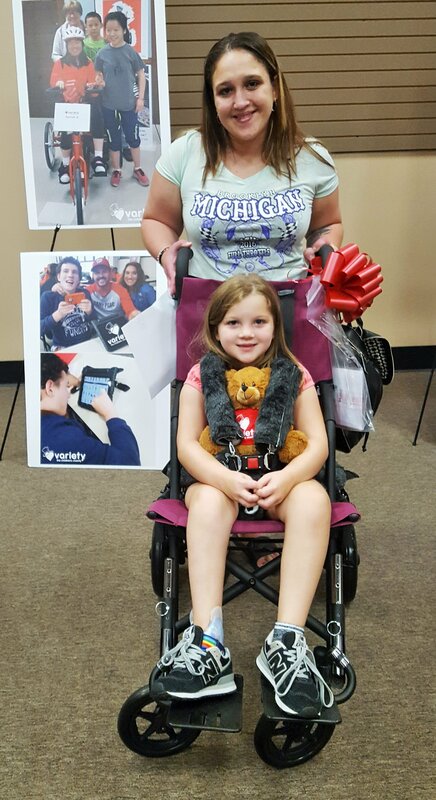 The impact might seem simple, but to Alaina and her family, it is life-changing. 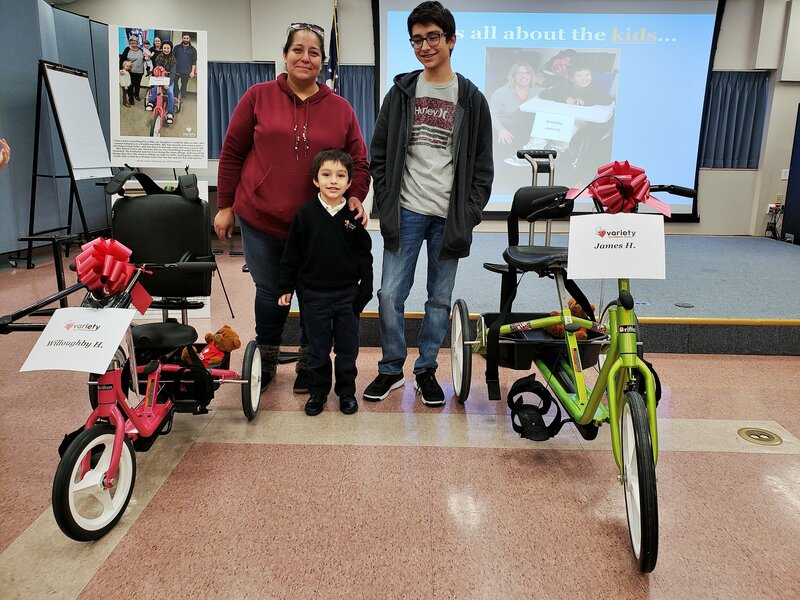 These are milestones that every child should experience – riding bikes with friends, siblings, and just being able to have fun. 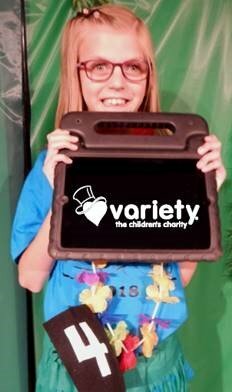 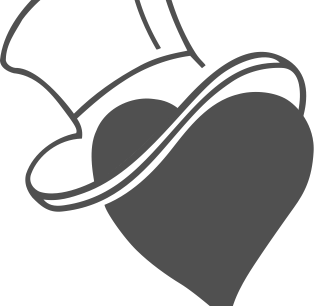 Variety is so grateful to the support of the Christopher & Dana Reeve Foundation to help us, help more kids. 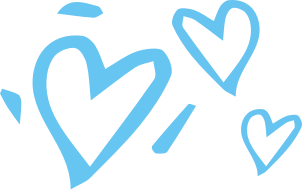 Christopher & Dana Reeve Foundation logo.